Jason Day has spent most of his life around the bbq pit, tending fires and flipping meat. 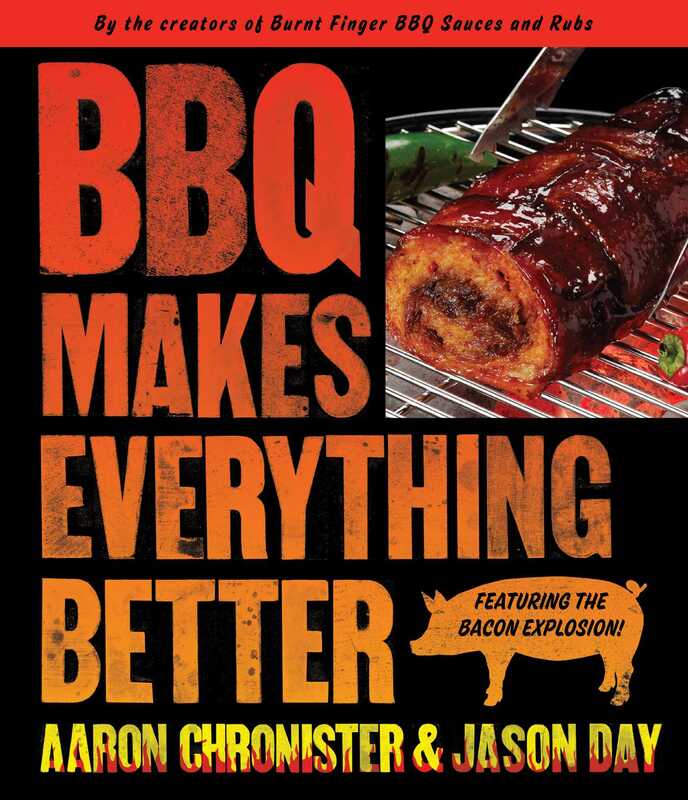 It is no surprise he went into competitive cooking and joined the Burnt Finger BBQ team, now the envy of barbecue teams across America. 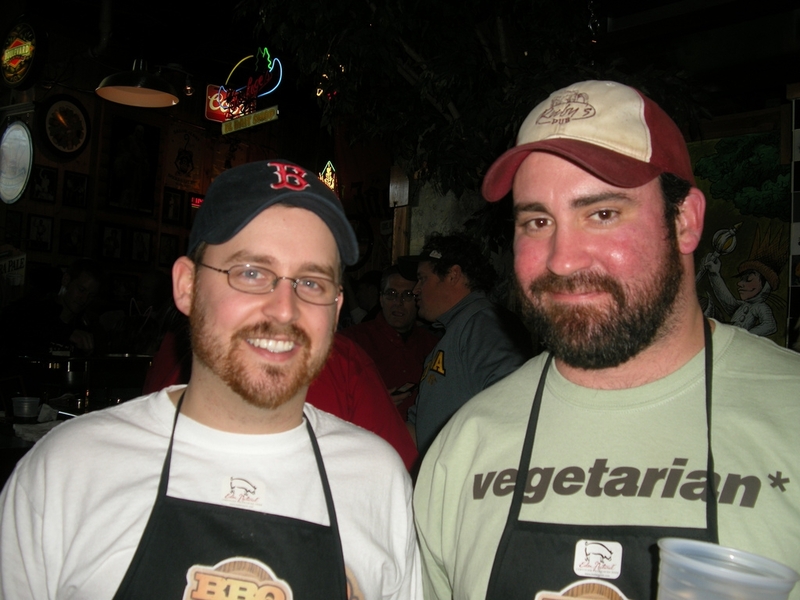 He is the creator of the BBQAddicts.com website and, in response to overwhelming consumer demand, he developed retail versions of his award-winning Bacon Explosion recipe and Burnt Finger BBQ sauces and rubs.